PARADE is a cycle-accurate full-system simulation platform that enables the design and exploration of the emerging accelerator-rich architectures (ARA). 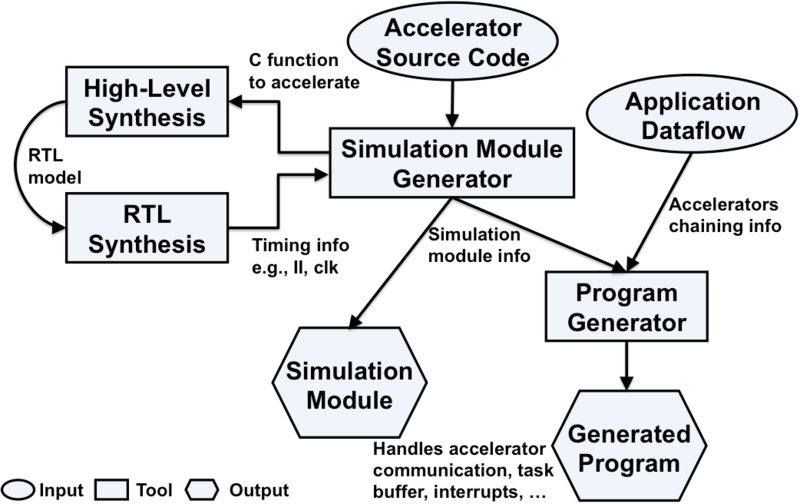 It extends the widely used gem5 simulator with high-level synthesis (HLS) support. Here is the download link for disk image and Linux binaries that PARADE simulates. For more details, please read our ICCAD 15 paper and ISCA 15 tutorial, or contact Dr. Zhenman Fang. 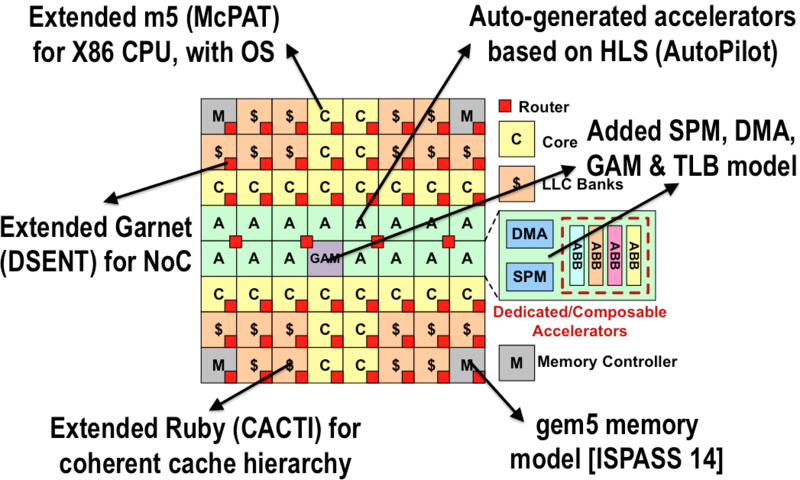 If you use PARADE in your research, please cite our ICCAD 15 paper. Here is the bibtex to download.